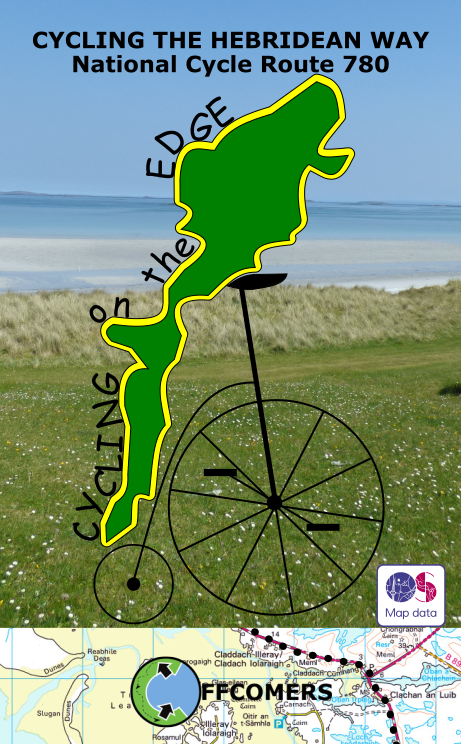 The Hebridean Way, National Cycle Route 780, is a 185 mile journey along the length of the Outer Hebrides. 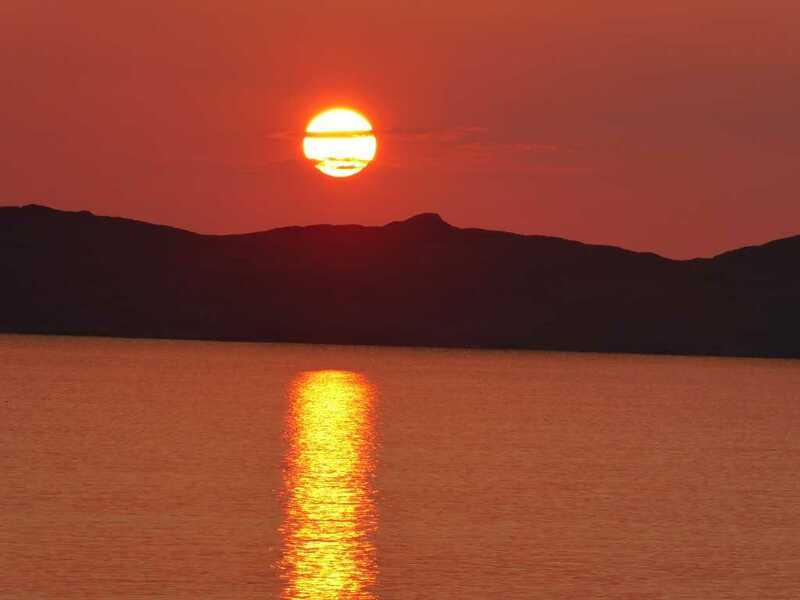 It crosses 10 islands, passing some of Britain's most dramatic beaches and stunning ancient sites. The human and natural history are fascinating. 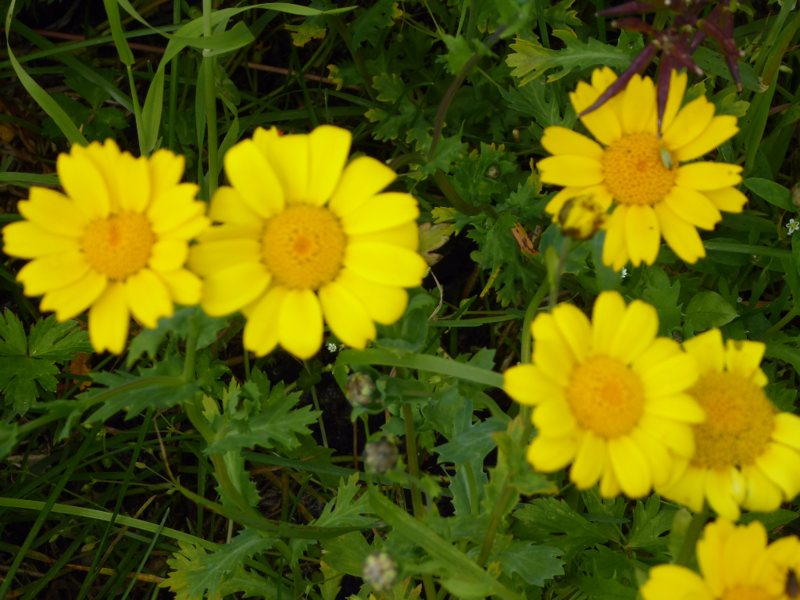 The culture of the islands is very special. If you haven't visited...you should. And a bicycle is the perfect way to travel around them! 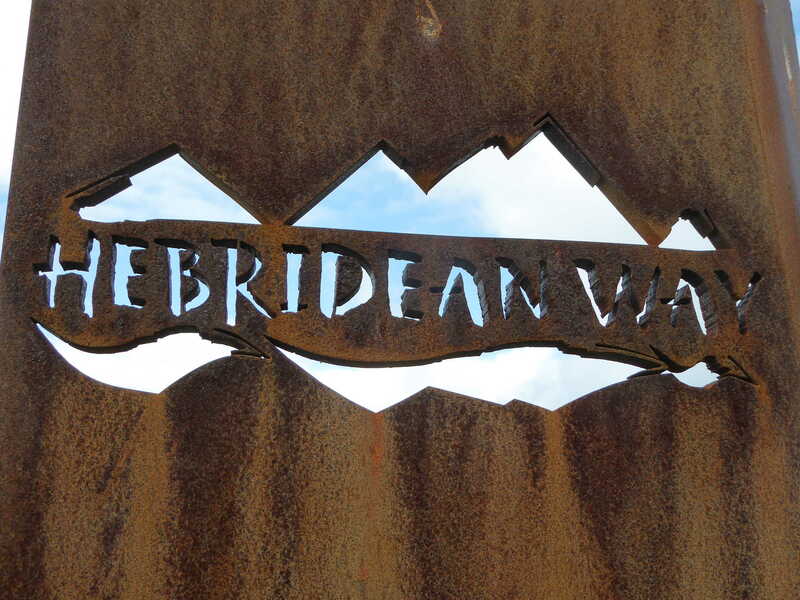 Cycling the Hebridean Way was first published in December 2016. The second edition came out in November 2017 with all listings fully checked and revised. We offer an updated listings service: if you'd like a copy of the update sheet, please contact us on info@theoffcomers.co.uk. And if you know of any changes, we'd love to hear about them.